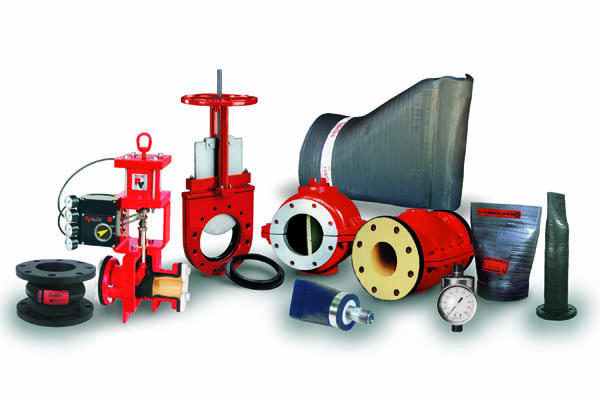 Red Valve responds to our customer needs with quality valve products and engineering services designed for the toughest municipal and industrial applications. Our advanced elastomer technology is engineered into every pinch valve, knife gate valve, pressure sensor, expansion joint and check valve. 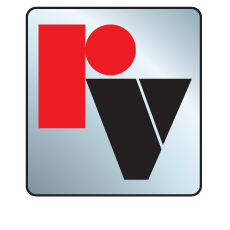 To learn more about our full line of Red Valve products, simply click on any of the links below or use the drop down menu from the products tab at the top of the page.